Friends Hotel Yo Tong | Hotel.com.tw-Provides brief hotel introduction, guest rooms, facilities, location information, mobile booking, and online booking service. 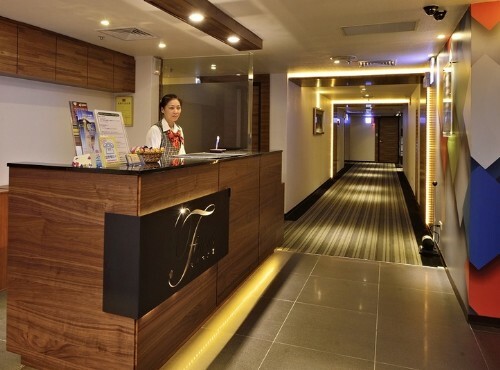 As part of Friends Hotel Group, Friends Hotel Yo Tong offers simple yet comfy rooms in the bustling Taipei City center, where you may explore Taipei easily. 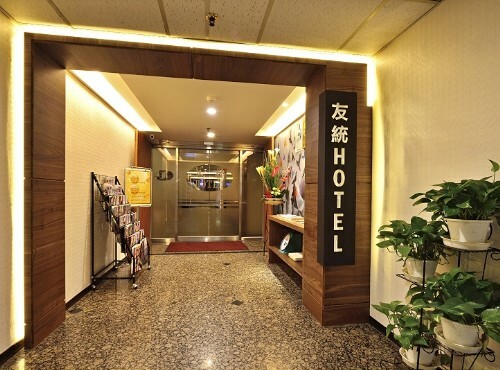 This Taiwan hotel offers rooms in various room types, including standard double rooms, and deluxe double rooms to accommodate the different needs of each guest. Each welcoming room is fitted with coffee and tea bags, IDD phone, hairdryer, internet access, mini-fridge, toiletries, and TV for you to relax and unwind after a busy day. In addition, for the convenience of all guests, the hotel offers city shuttle service (at least 1 day advance reservation is required), mailing service, and travel consultation service to ease your stay. With comfy accommodations and features, Yo Tong Regency is a delightful Taipei hotel for your Taiwan travel. Towered in the heart of Taipei City, Taiwan’s capital, Friends Hotel Yo Tong is delightfully located with MRT Zhongxiao Dunhua Station only one-minute walk away, where you may simply travel to Taipei World Trade Center (TWTC) for splendid shows and exhibitions, Guanghua Market for latest electronics,Taipei 101 for the 101-storey skyscraper and also the landmark of Taipei, Hankyu Department Store for a wide range of international brands in short MRT rides. 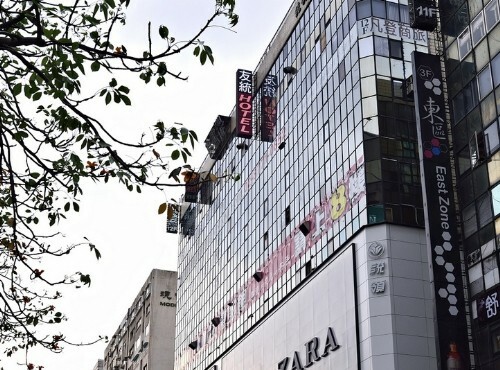 Also, with an ideal location on Zhongxiao E. Rd, Yo Tong Regency has a perfect location surrounded by SOGO department stores, exotic restaurants, and afternoon tea shops for shopping lovers. Centrally located in downtown Taipei City and close to major transportation links, Yo Tong Regency is a nice Taipei accommodation choice for your Taipei travel. Through our online hotel reservation, you can reserve your accommodation at the Friends Hotel Yo Tong safe and secure.